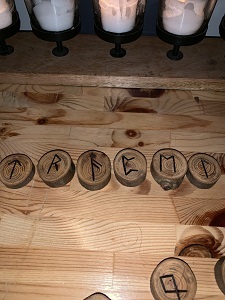 This piece is a recurring runic exploration. 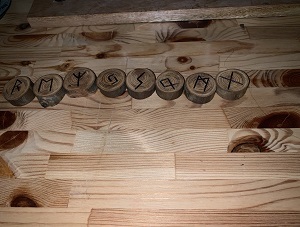 It is a culmination of study from Taking Up the Runes by Diana L. Paxson (1), A Practical Guide to The Runes by Lisa Peschel (2), and Runes, Alphabet of Mystery, available at http://www.sunnyway.com/runes/index.html (3). One powerful aspect of the runes is their power in combination. These combinations are called bind runes. 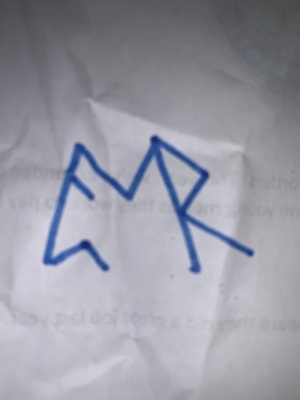 A practitioner can phonetically spell out a word in runes or can overlap meanings. 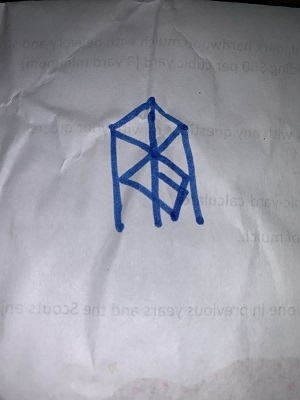 For example, if I wanted to create a bind rune to aid in travel, I could phonetically spell out travel using Tywaz, Raidho, Ansuz, Pertho (/p/ and /v/ share a Rune), Ehwaz, and Laguz. Likewise, one could think of aspects of travel. The journey itself, Raidho and Ehwaz. Safety and protection, Algiz. Proper timing, Jera. Success, Fahu and Sowilo. Friends and family, Othala. Others along the way, Mannaz. Balance in each step, Gebo. 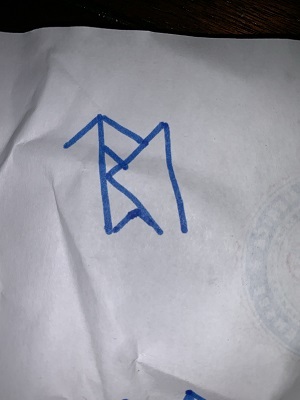 As with most forms of Magick, runes take years of study to master and one should be sure they are properly equipped before starting. After all, one should not summon what one cannot vanquish. Boughs of Yggdrasil Rune Study will return next quarter!